The high quality and versatile TRIDENT-20 backpack offers a host of features for organization and flexibility. Wear it like a backpack, with the option of quick-access from the side like a slingpack. 21 liters in total capacity, with generous shoulder straps, and a removable 2" waist strap. Great comfort even with heavy loads. 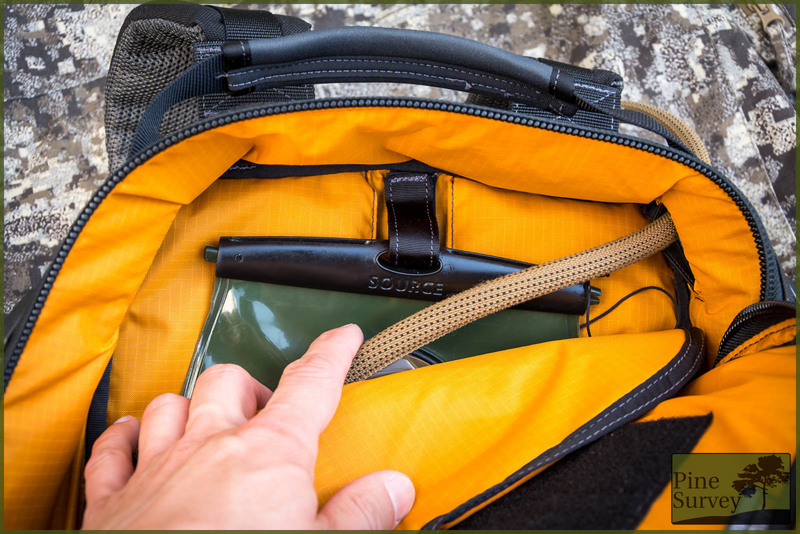 Suitable for every day carry, office work, photography and hiking. SPECIAL LAUNCH PRICE IN SINGAPORE! HURRY WHILST STOCKS LAST! 7% GST ABSORBED BY IMPORTER. YOU DON'T HAVE TO PAY! BUILT TO MILITARY SPECIFICATIONS, USED BY COMMON FOLKS! CONTACT US TO VIEW & FEEL THE BAG IN PERSON. NO OBLIGATION! INTERNATIONAL SHIPPING IS AVAILABLE AT AFFORDABLE RATES! 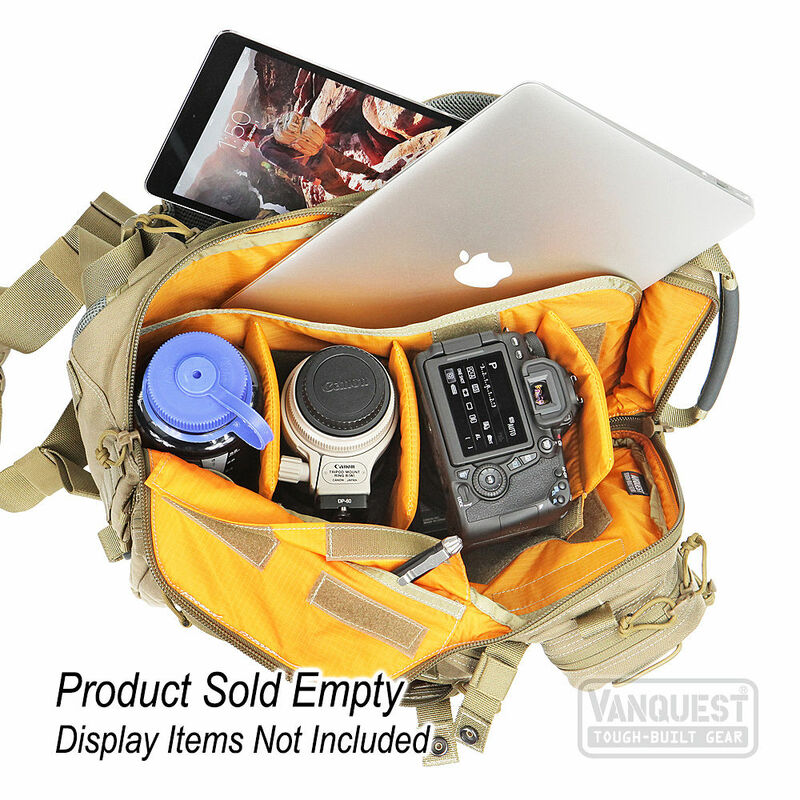 The TRIDENT-20 backpack is the flagship model of Vanquest, USA, topping sales in the USA market. It is not surprising, considering the several revolutionary features which left competitors in their wake during its launch - "S" shaped curved zippers with reverse threads, more than 30 pockets and sleeves for content organization, USA-made Cordura fabric designed for the toughest of weather conditions and battlegrounds, 210-D high-visibility orange ripstop nylon for the interior, highest grade acetal polymer hardware from ITW and Duraflex, durable water repellent coating on all external surfaces, user-friendly and innovative designs to cater to various scenarios during use. 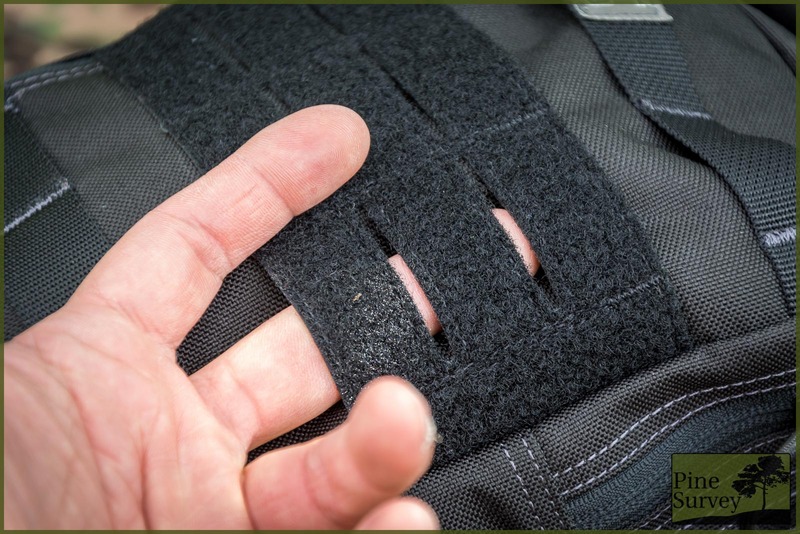 Padded main compartment and three dividers provide extra protection for your EDC (everyday carry) items, photography gear, or range gear. A dedicated laptop sleeve that can hold a 15" laptop (MacBook Pro / Air) in a slim cover. You can access the interior from top or left side, and like a slingpack, you can quickly get to your gear by swinging the backpack to your front. Total 34 pockets and slots to organize your gear. 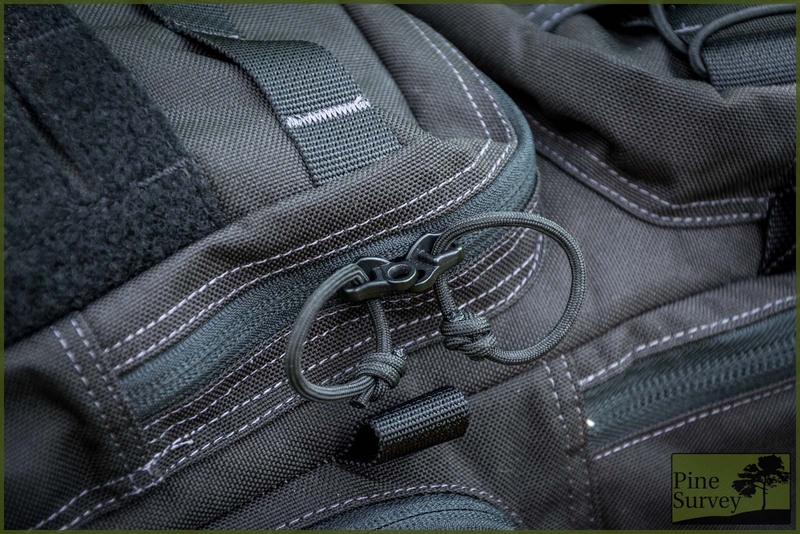 With its genuine 1000-D mil-grade Cordura® fabric (500-D Cordura® on Multicam & Multicam-Black) coated in DuPont® Teflon®, ITW/Duraflex hardware, and lockable YKK® zippers, TRIDENT is a compact day pack ready to handle any tough situations. The TRIDENT-20 has since garnered a cult folllowing across various market segments, including but not limited to, hikers, photographers, the military, city folks, office workers, students, It is a very popular day pack due to its compact size. Get yours today to find out why! You will love it for sure! This bag is designed in California and professionally assembled in Vietnam from mostly American materials.